Test your reflexes in this entertaining motocross racing game. 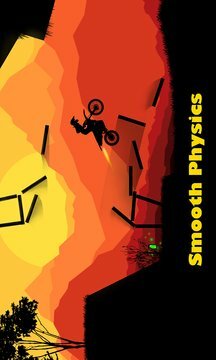 ► Test your reflexes on the road in this entertaining physics based motocross bike racer. ► Stand your trial in this crazy offroad adventure up and down the hill. ► Make the sign of the cross before you start your motor. 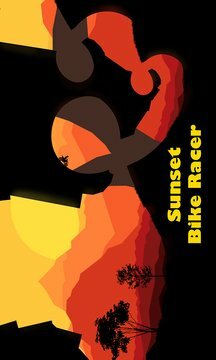 Become the fastest racer under the sun. The game contains NO VIOLENCE (blood) at all. It´s therefore safe to enjoy with your younger friends (or kids). Be sure to add as much information as you can. This game contains In-App-Purchases (which means you can BUY stuff in the game). All bikes and levels are unlockable for free by collecting stars and/or beating your own highscores!